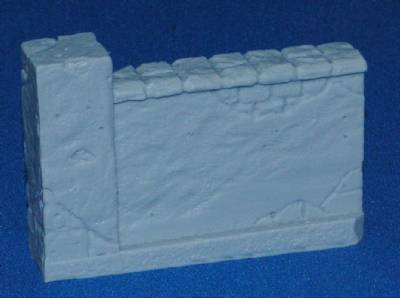 25mm/28mm scale - this item comes UNPAINTED. Includes one unpainted wall. Does not include figure.